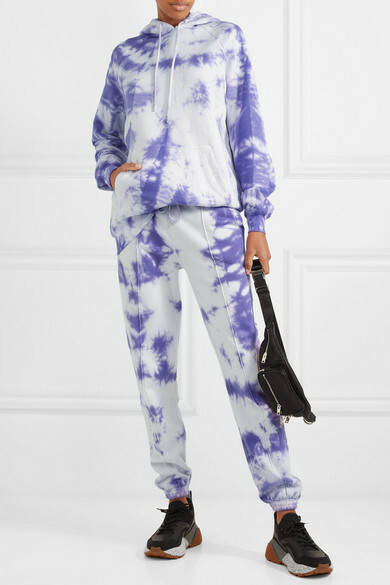 With fashion's appreciation for all things '90s in full swing, it was only a matter of time before tie-dye enjoyed a comeback too. 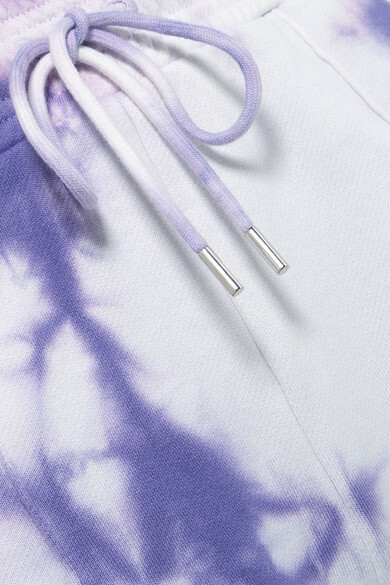 Made from organic cotton-jersey, Ninety Percent's track pants are one of the coolest ways to tap into the trend. 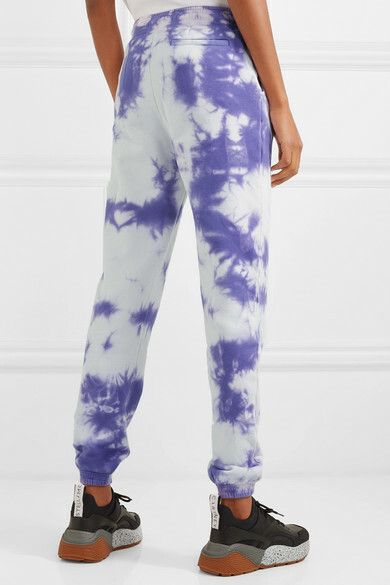 They're cut in a tapered shape and topped with an elasticated waistband. When it comes to styling, go for a slogan tee or even the matching hoodie. 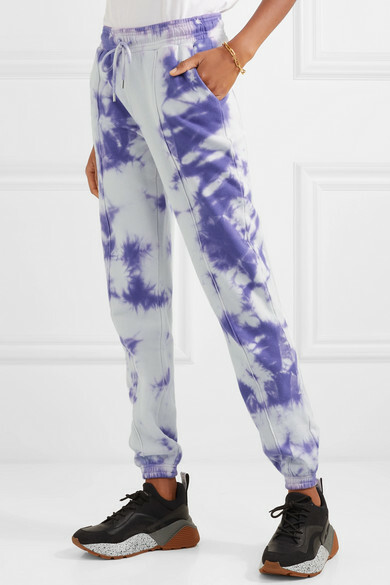 Shown here with: Alexander Wang Belt bag, Stella McCartney Sneakers, Maria Black Earrings.